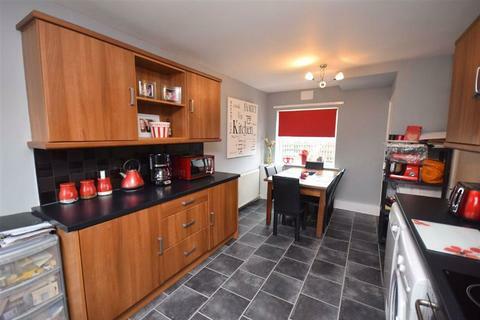 Marketed by Raine and Co - Hatfield. 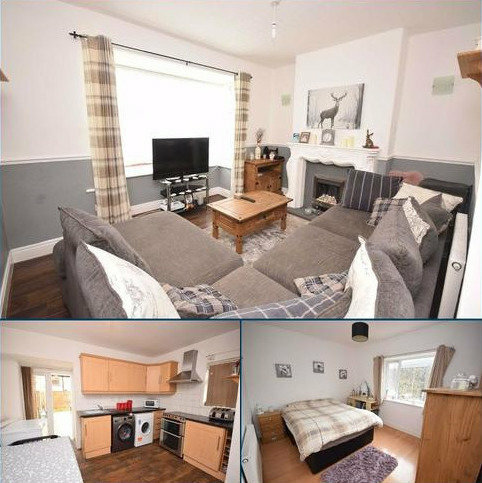 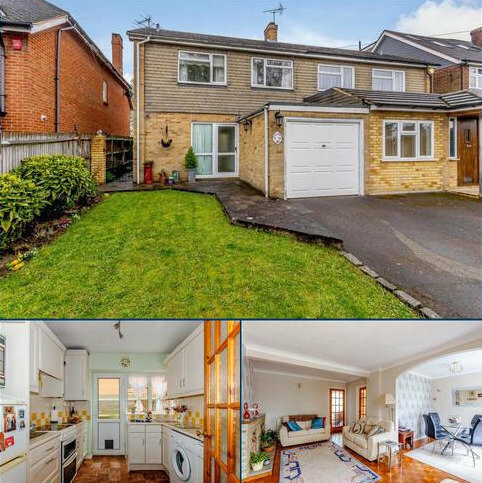 This spacious four bedroom semi-detached property is located on a sought after and family friendly cul-de-sac close to popular schooling. 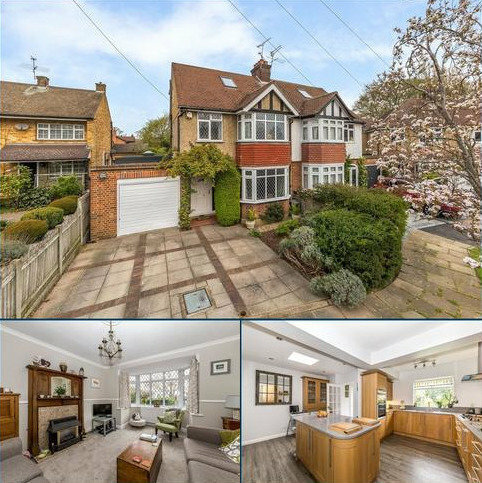 Boasting two reception rooms, an en-suite to the master bedroom, a stunning kitchen/breakfast room with a utility room, landscaped garden and garage. 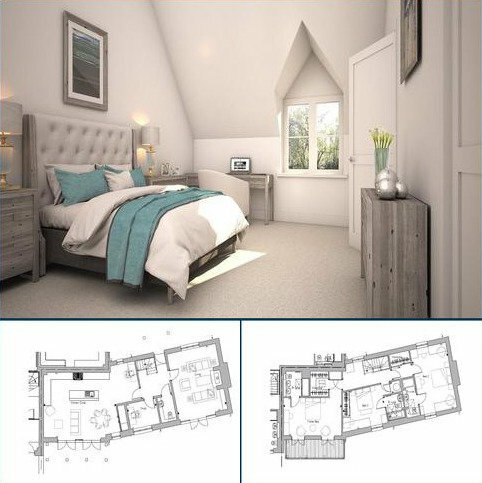 Marketed by Ashtons - St Albans. 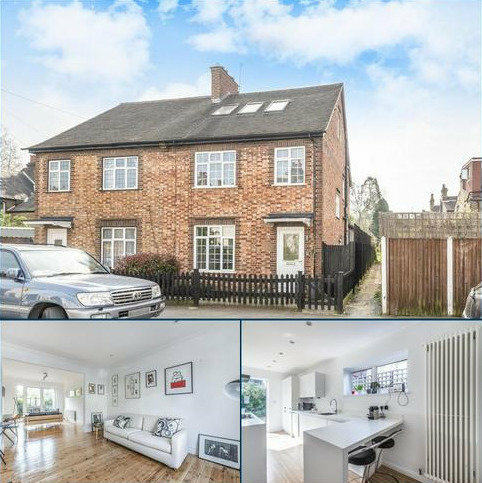 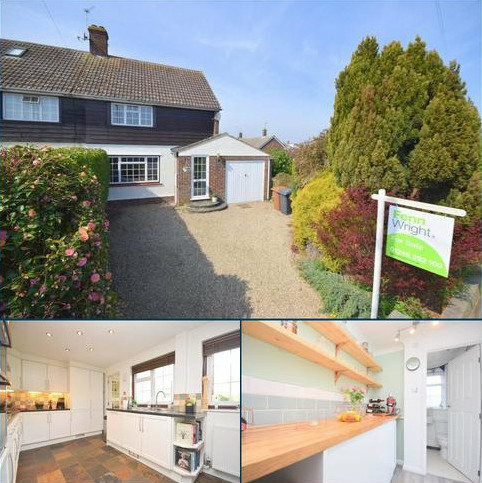 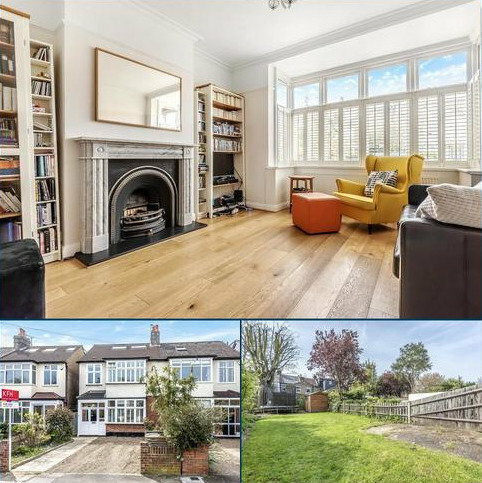 Located on a quiet turning off Watling Street, this three bedroom semi-detached property offers generous living space, three good sized bedrooms and a stunning rear garden. 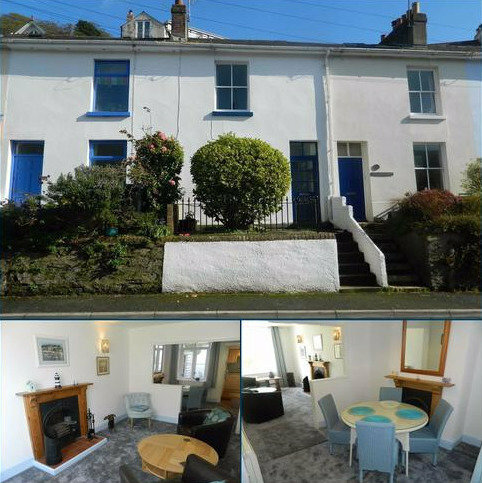 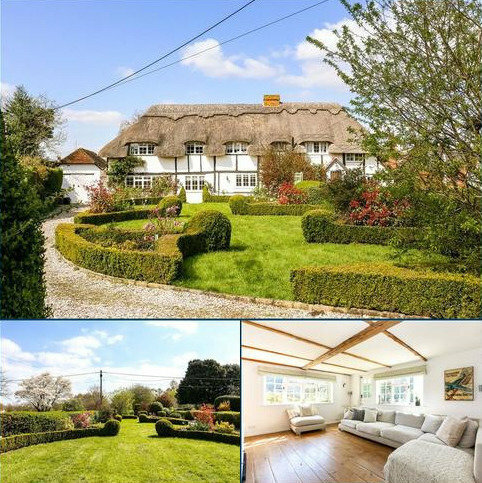 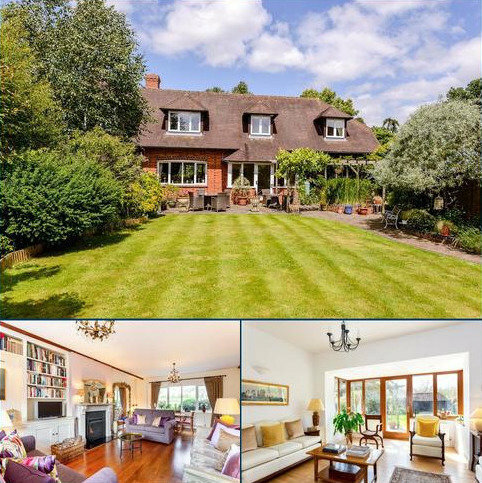 The house has no upper chain and is presented in excellent decorative order throughout. 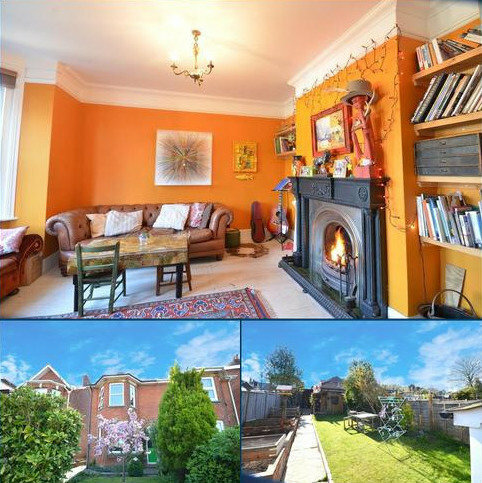 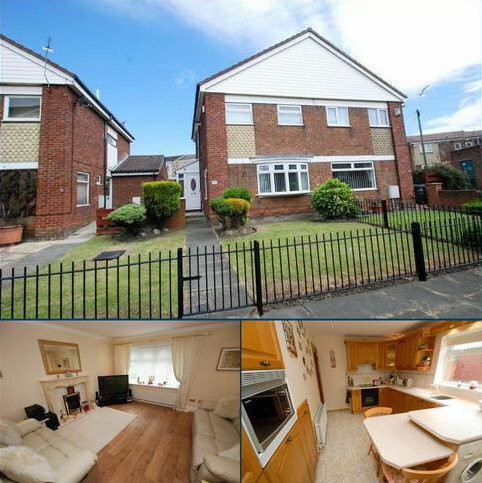 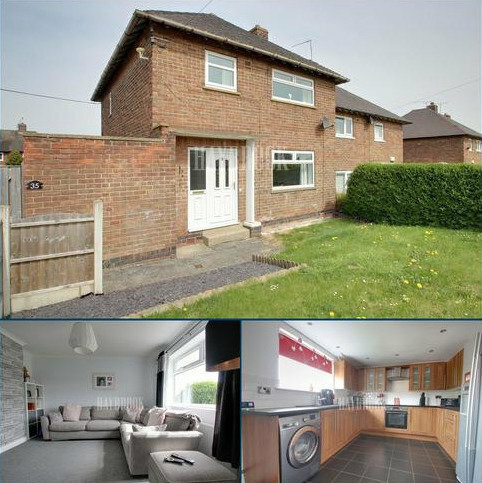 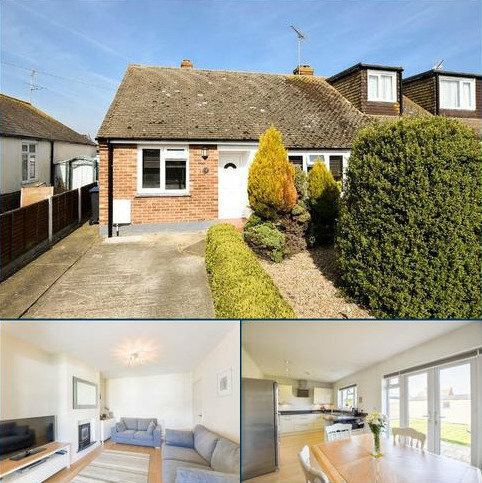 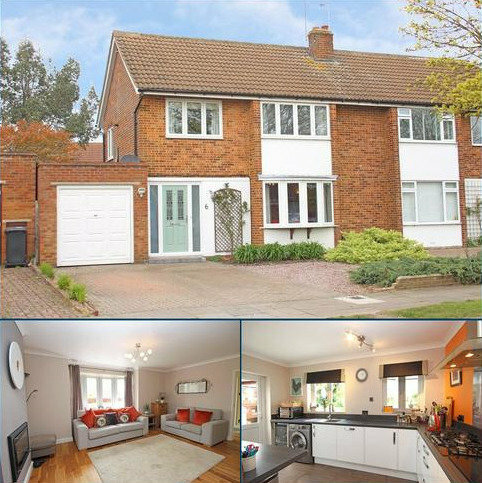 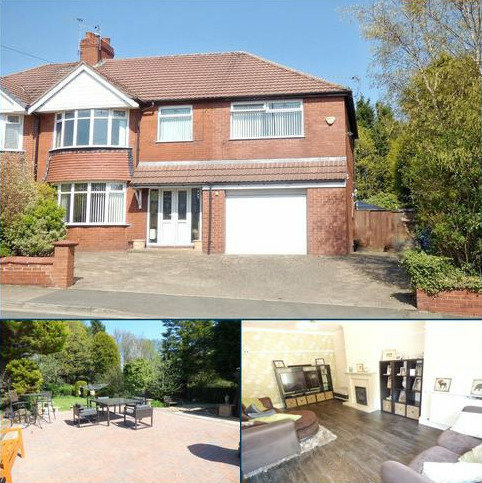 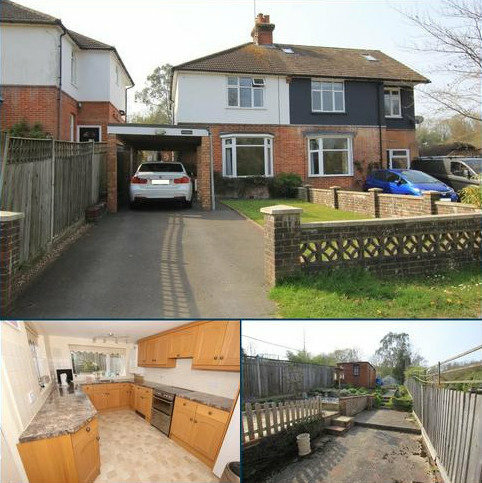 Spacious Living - A three bedroom immaculate semi detached house in a sought after location. 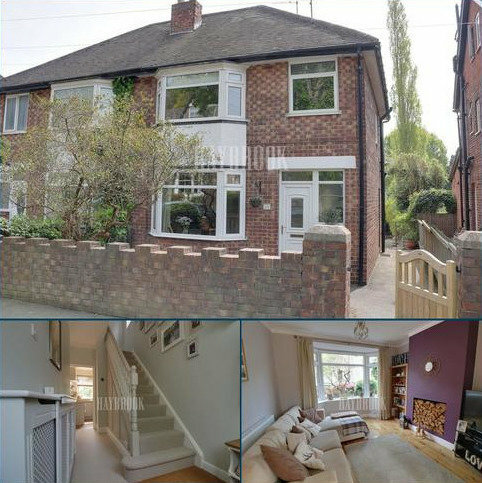 Please call to view. 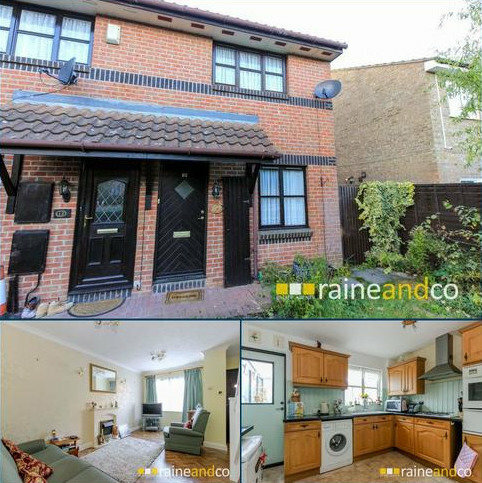 Marketed by haart Estate Agents - Leagrave. 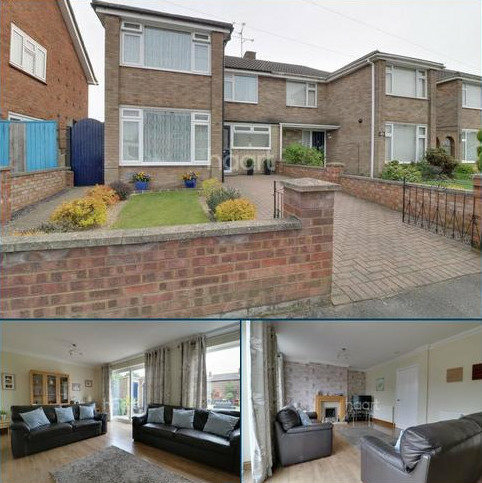 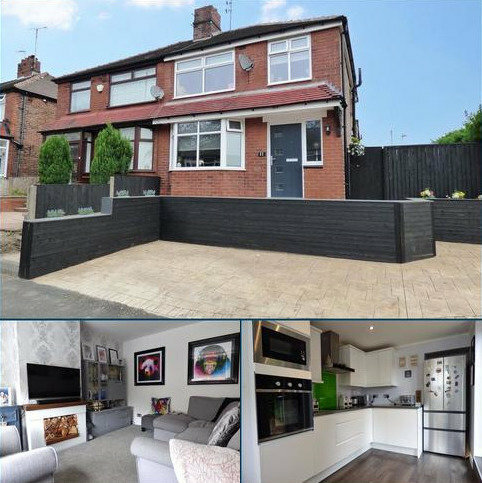 With wonderful open views to the front and rear, this hugely appealing 3 bedroom, semi-detached home offers great potential for an expanding family. 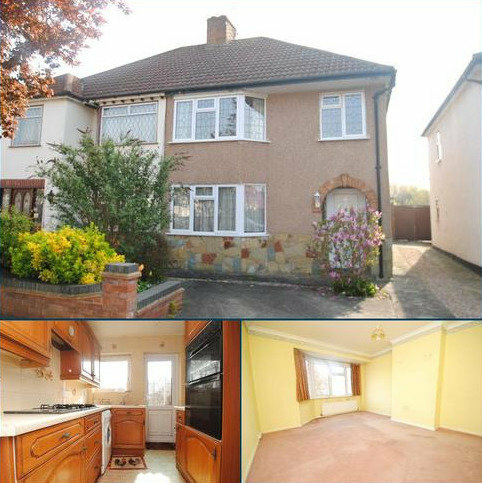 EPC Rating: C.
Marketed by Curchods - West Byfleet. 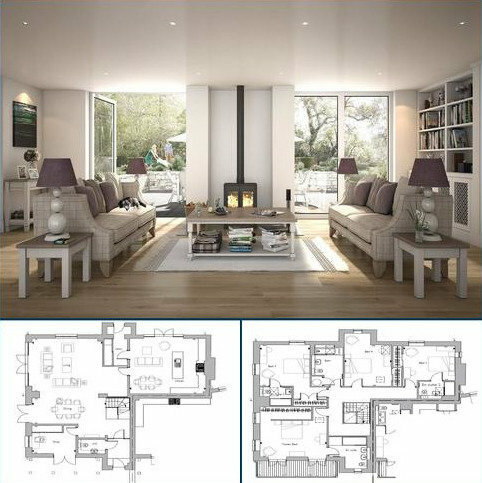 Marketed by Wood & Pilcher - Heathfield.